Click on Online forms for NTSE Level-1-Exam-2017-18 and NMMS on the official website to fill the online application form for Haryana National Talent Search Examination Level – 1. The Mental Ability Test and Scholastic Aptitude Test sections contain questions based on the syllabi of Class 10th from subjects like Science, Mathematics and Social Studies. Questions from Science and Social Studies carry 40 marks and for Mathematics carry 20 Marks only. All questions carry 1 mark each and need to be compulsorily attempted by the candidates. The Language Test challenges the vocabulary and grammatical knowledge of the candidate. 45 minutes are given to attempt the MAT and LT sections and 90 minutes are given to complete the SAT section, giving a total time of 3 hours to complete the Exam. The candidates need to score minimum 20 pass marks in MAT and LT each while for SAT they need to score atleast 40. The minimum pass percentage is set at 32% to qualify the NTSE exam. Candidates who pass the Level – 1 exam become eligible for the Level – 2 exam which will be conducted later. The students who qualify in Level – 2 will be eligible for the Scholarship based on the merit list. 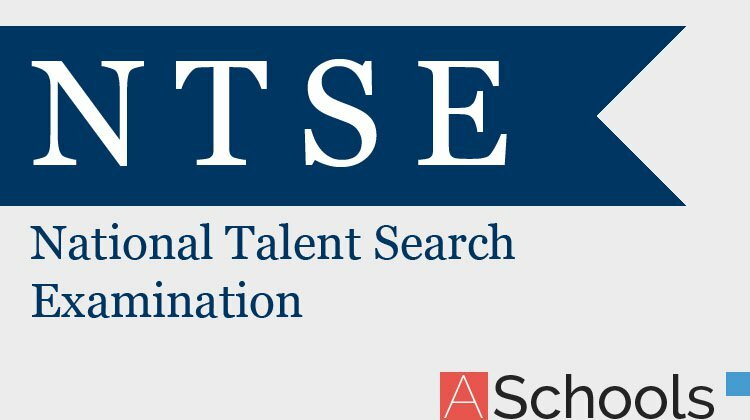 Be the first to comment on "NTSE (2017-18) On November 5, Applications Invited from “August 14th” Next Week"